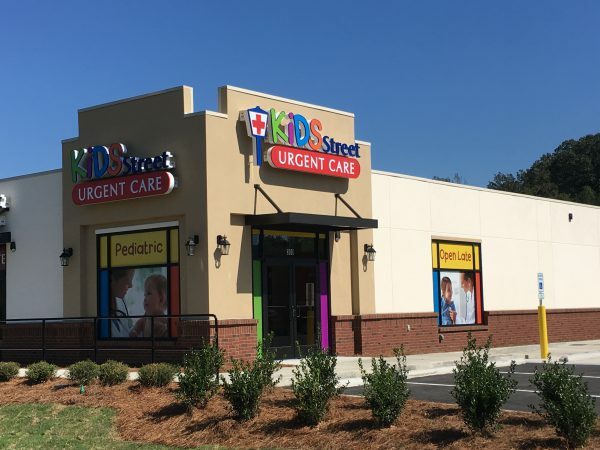 KidsStreet Urgent Care is Alabama's FIRST pediatric urgent care! KidsStreet is committed to delivering pediatric care, late night, 7 days a week, for all of life's little emergencies. Did you know we have a MainStreet Family Urgent Care right next door to treat adults 16 & older too? We're here to help the whole family heal and feel better, FAST! We accept most major insurances including Medicaid. No insurance? Ask about our Self-Pay Price! Alabama’s first pediatric urgent care for children! KidsStreet Urgent Care is the state’s first pediatric urgent care! Located in Birmingham and Mobile, we are open late 7 days a week. Serving as a children’s after-hours clinic makes us unique! We treat newborn patients up to age 16. KidsStreet Urgent Care is a brand new, state-of-the-art kids urgent care. Our clinic is staffed with pediatric providers to treat all of life’s little emergencies. 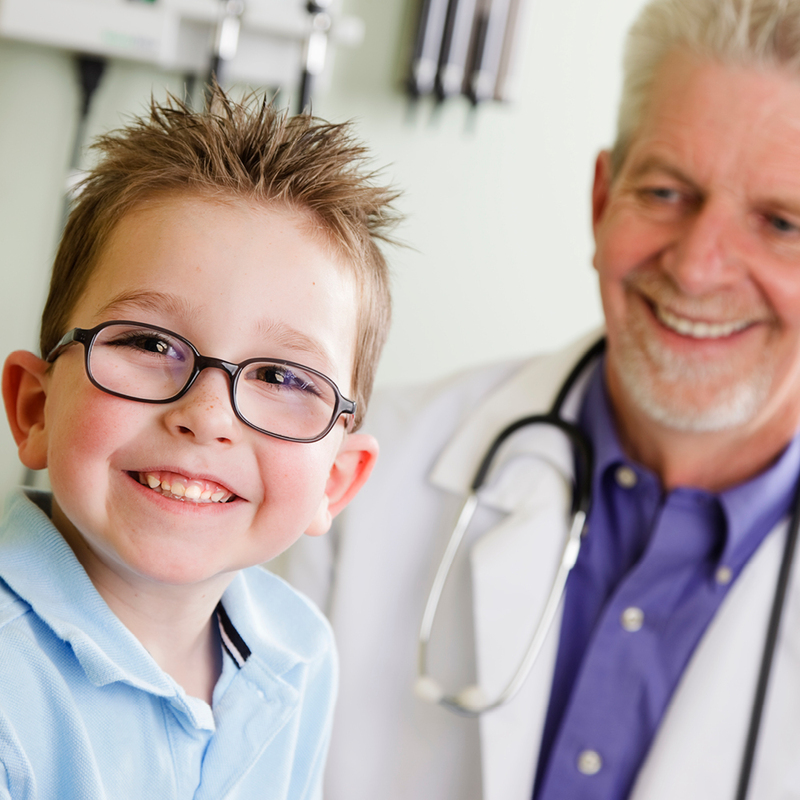 Our pediatricians and pediatric providers are helping hundreds of children with issues such as cold, flu, strep, broken bones, insect stings, stitches, sports physicals and more! When their temperature is up, that’s where KidsStreet comes in! We are constantly working with your pediatrician to provide the right care your little ones need. We are open late, seven days a week, so we can be there for your family. Come to see us after hours and on the weekends when your pediatrician is closed. We are serving you after hours 7 days a week! Let us care for your children! Here are a few quick answers to some common questions! We do accept most major insurances, including Medicaid. Yes, we do see both pediatric and adult patients. We have paediatricians on staff. Being open 7 days a week allows us to be available when you need us! Did you know that we also have a company mascot? His name is Dr. Wags and he would love to come to visit you! He has been seen around town at different schools teaching proper hygiene to children. He loves to make kids smile and can also be found at health fairs, 5k runs, festivals, school trips, etc. We would love to have him come visit you! Visit our Dr. Wags page or his facebook page for more information on how to have a furry canine companion make a cameo at your next event! 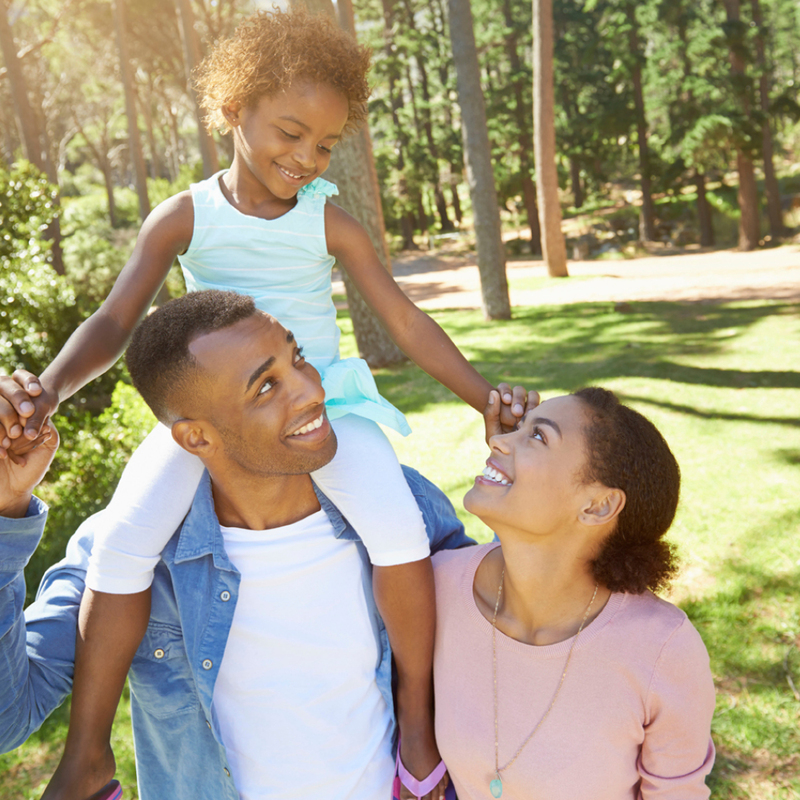 Pediatric & Family Care Clinics Throughout Alabama!